Designing Italy creates customized itineraries for Independent Travelers. Whether a couple celebrating an anniversary, first or seventh trip to Italy to explore a new region, reconnecting with Italian Heritage or a family reunion at a villa in Tuscany. 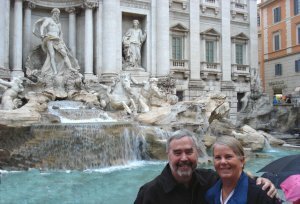 Read about our client's Italian Adventures!